The word thankful to me can not fully describe how grateful I am for having the experience I just came back from on Tuesday. 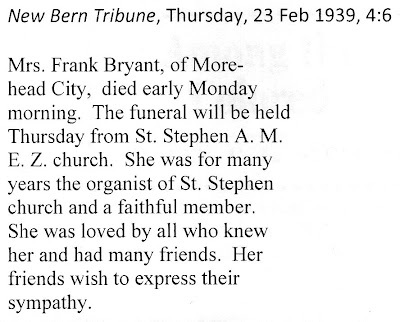 To catch everyone up with where I am now, I had two deaths in the family last week an uncle and an aunt. My Uncle Vincent Harrison, I did not get to know so well as a child because he was quite a bit older than me. He was my mother's half brother. 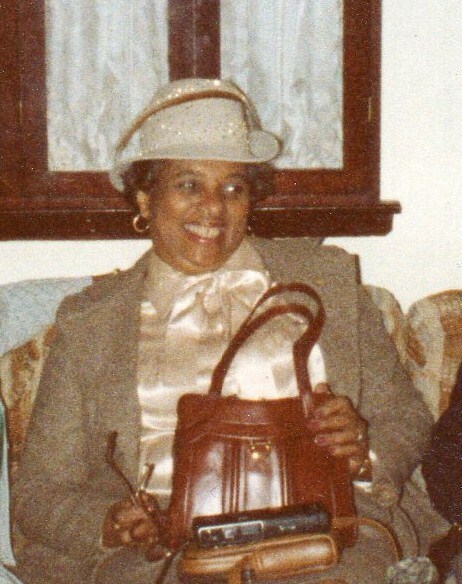 My Grand Aunt Rosa however, was a different story. She took care of me during the day while my parents worked up until I went into kindergarten. We seemed to be always be over at Aunt Rosa's house whether it was for the holidays or family cook outs or whatever. She was a special lady. If you were on her good side she would show you the kindest heart and the best cooking you would ever taste in your life. If you were on her bad side, well...I would have to say I'm sorry for you because she would put you in your place. The lady had a terrific sense of humor and the prettiest smile. I will miss her. Anyway, this experience of going to New Bern and Morehead City, NC was amazing. I reconnected with cousins. I saw my sweet Uncle Nat, Rosa's husband. 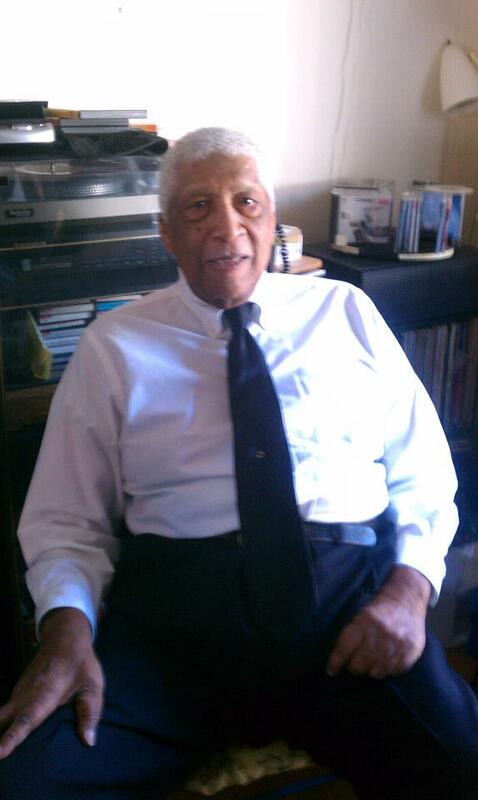 Now if you want to talk about someone with a great sense of humor and terrific comic timing, my Uncle Nat is the man. Here is the handsome gentleman. I love my Uncle Nat. In addition to reconnecting with family I hadn't seen in ages, I got to do something that I always wanted to do. 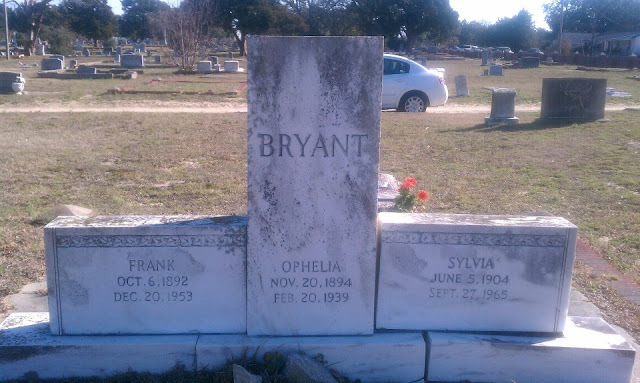 I visited the grave of my Great Grandmother Ophelia Jones Bryant. Her picture that used to hang in my Grandmother Mary's bedroom, was the inspiration for me to begin my genealogy journey. Here's that picture again. Picture taken January 15, 2012. The Homegoing Service for my Aunt Rosa took place in the family church. 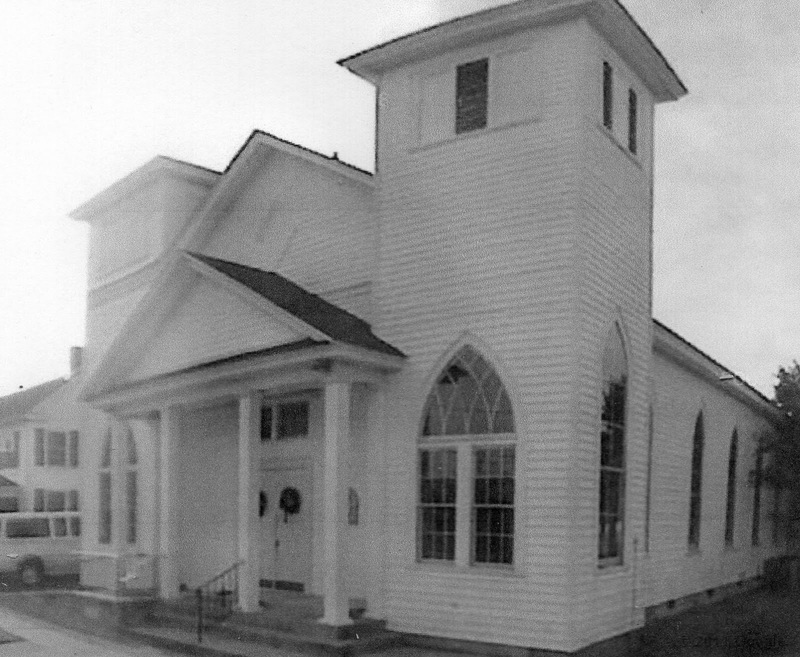 St Stephen's AME Zion Church was the church she attended as a child and the same church at which her mother Ophelia was the organist as noted by Ophelia's obituary. I am so thrilled you were able to visit your Great Grandmother's grave site. Love your journey! I'm glad you got to visit the grave too. 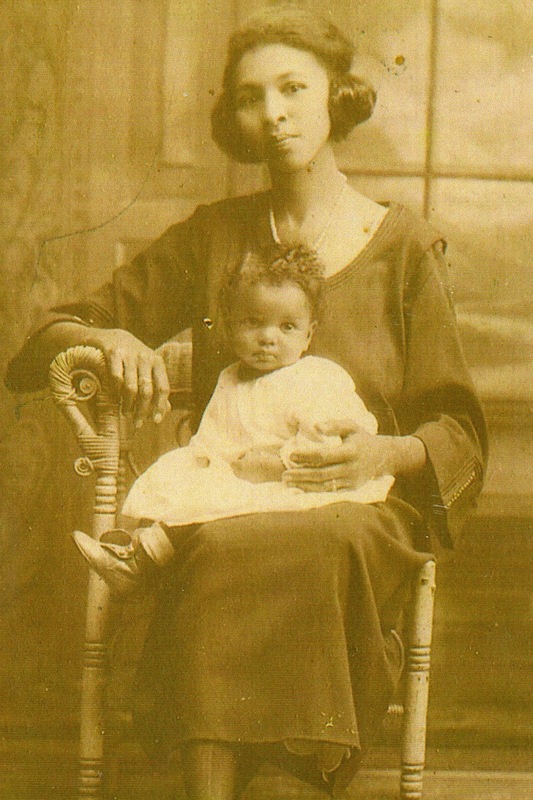 That is such a lovely photograph of your great grandmother holding your grandmother. Your Aunt Rosa does have a pretty smile. Hey Debra. I remembered about Genorah. I couldn't find a link with her at this time but there maybe a link regarding William Dove. My Harrison family line changed their name from Dove to Harrison and I believe that happened with my 3rd great grandfather Simon D Harrison. 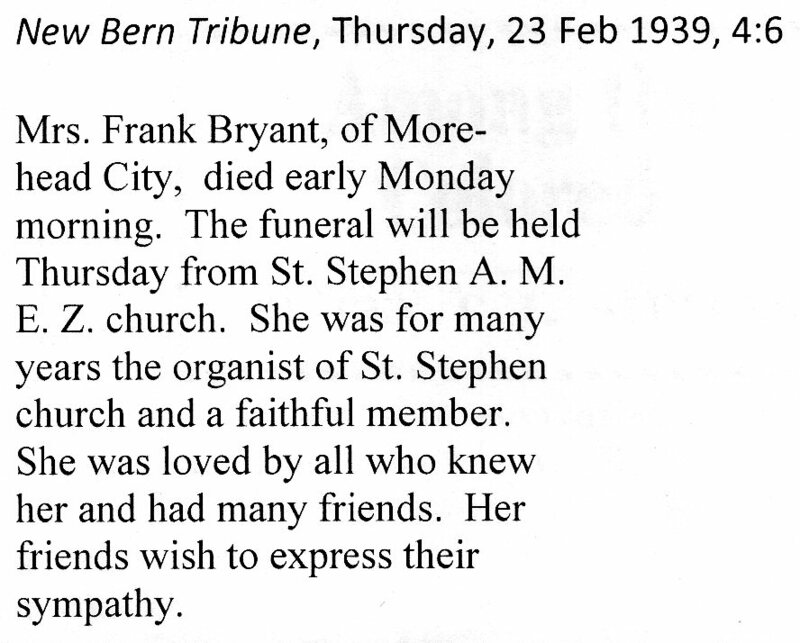 According to oral history, they were helped out by one of the Irish Harrison families of New Bern. I have to do some more research on this.